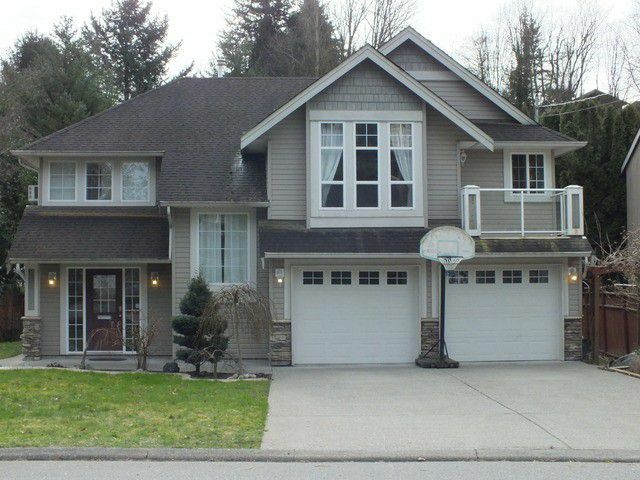 Awesome family home in the popular Bateman neighbourhood. 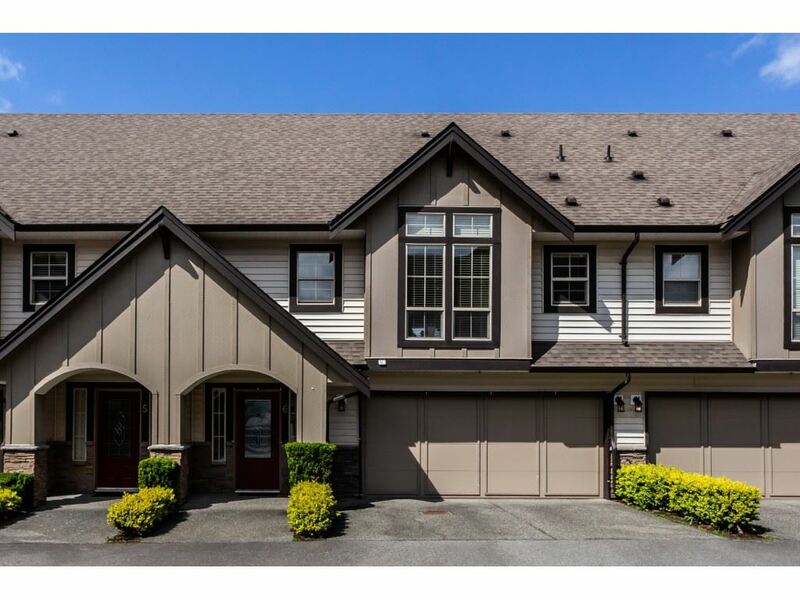 Walking distance to Thomas Swift, Clayburn Middle, Bateman, Abby Christian! Double garage and lots of parking. Rec room down is perfect kids play area or man cave. Large laundry room which leads to another family room with a summer kitchen. A full bath down and a separate entrance to the private backyard. Upstairs offers vaulted ceilings, laminate floors throughout and a covered deck - BBQ here all year round! Off the living room another balcony for morning coffee! Three bedrooms up and another full bath! The master suite is huge with A/C. The ensuite is spa like with a large soaker, jetted tub to soak away your worries! This awesome family home can host it all!